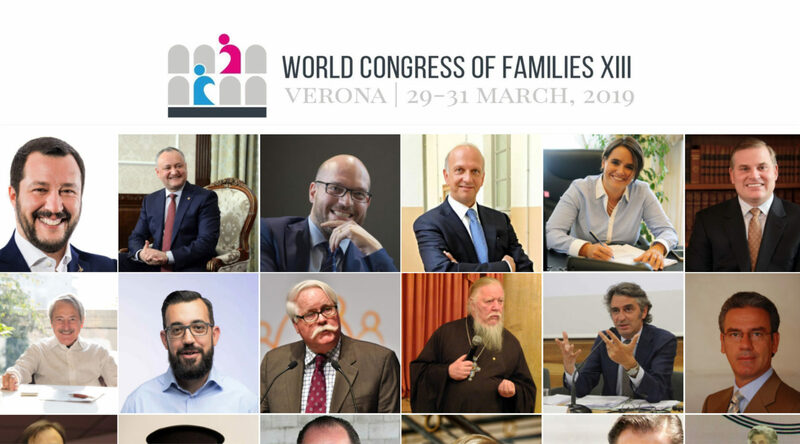 What is the World Congress of Families, and how involved is the Italian Government? This coming weekend (29-31 March) the 8th World Congress of Families will meet in Verona, Italy. The speakers include an illiberal mix of people who have called for the death penalty for gay people, the criminalization of abortion, and that women should be «submissive». 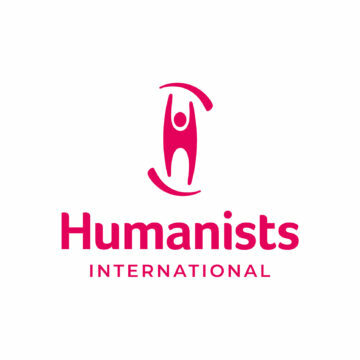 Humanists and others in Italy have protested apparent government support for the event. 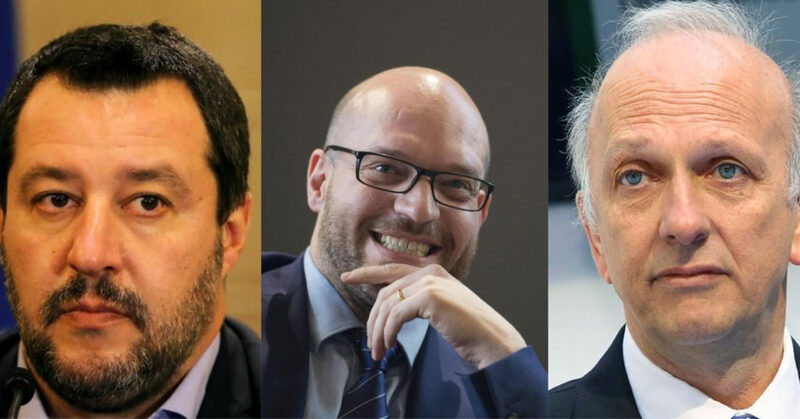 Despite subsequent denials, the emblem of the Italian Minister of Family still appears as a sponsor of the Congress, and three Ministers are participating at the Congress as keynote speakers. What is the World Congress of Families? The World Congress of Families (WCF) is an annual meeting of religious conservatives from around the world, gathering to discuss issues such as “the beauty of marriage”, “the legal defense of life and family” and “women’s dignity and health”. Nice-sounding words and phrases, but euphemisms for a deeply regressive and discriminatory agenda. The list of speakers of the Congress includes clerics, activists and politicians from different parts of the world and different religious denominations, mainly Catholics (from Poland, France, Spain, Latin America, Africa and Italy), Christian Orthodox (from Russia, Bielorussia, Ukraine, Georgia, Romania and Moldavia) and a mix of American Evangelists, Protestants and Mormons. 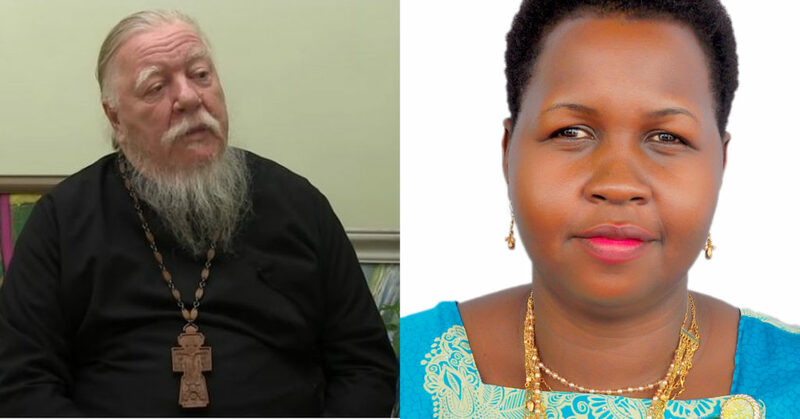 Repeated claims on which they tend to agree are: that the only authentic marriage is between a man and a woman, that homosexuality is a mental disorder that should be healed or even criminalized, and that abortion is murder and as such should be criminalized. The Italian Government previously gave its official patronage to the event. Following criticism, there have been some inconsistent and chaotic denials, however the logo of the Minister of Families and Disabilities still appears in the homepage of the Congress, as of 27 March 2019. Individual members of the Government released statements to disassociate themselves from the event. Amongst them there are the Italian Prime Minister, Giuseppe Conte, and the Vice-Prime Minister, Luigi Di Maio, who is also the leader of the Five Star Movement and the Minister of Economic Development, Labour and Social Policies. Di Maio defined the World Congress of Families a meeting for “right-wing losers”, saying also that League politicians attending the Congress do not represent the government but their own political ideals. However, many official endorsements and sponsorships from regional and national institutions have continued, including those from the Province and the Municipality of Verona, the Region of Veneto and the Region of Friuli-Venezia-Giulia. Moreover, the Italian Minister of Family, Lorenzo Fontana, a Lega politician well-known for his homophobic and anti-abortion positions, will be one of the key speakers of the Congress, together with many other members of the Government, including Matteo Salvini, Vice-Prime Minister and Minister of the Interior, and Marco Bussetti, Minister of Education, University and Research. 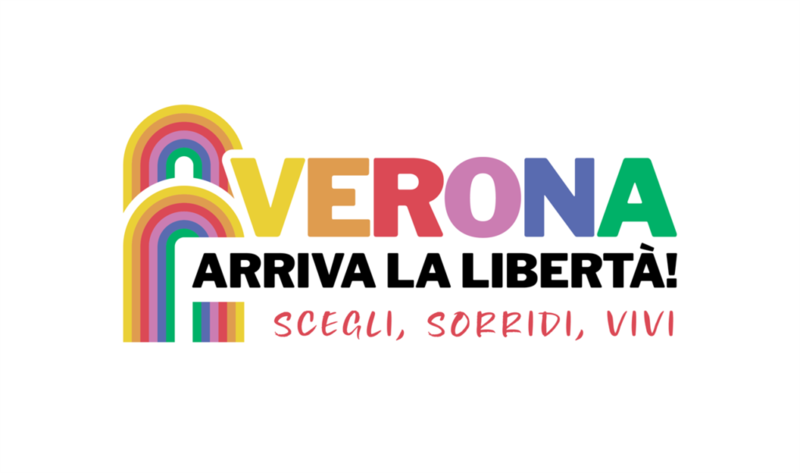 UAAR, Rebel Network and IPPFEN (the International Planned Parenthood European Network) in collaboration with many other groups and associations are organizing a counter-Congress in Verona on 30 March, entitled “Italia Laica, Verona Libera” (“Secular Italy, Free Verona”).